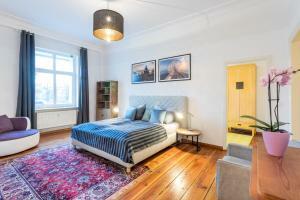 This stylish holiday apartment is located in the heart of Berlin’s thriving artistic and hip neighbourhood of Friedrichshain. 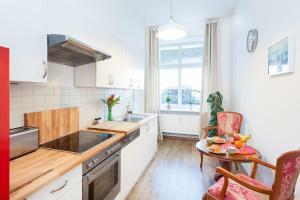 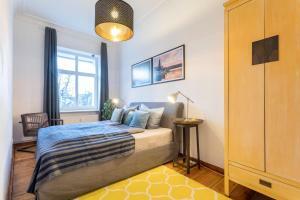 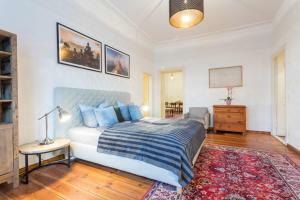 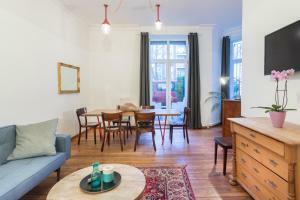 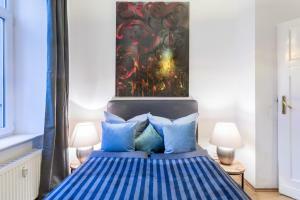 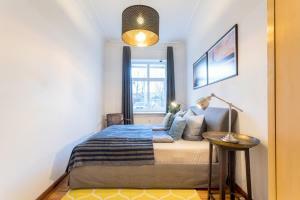 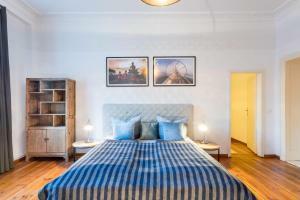 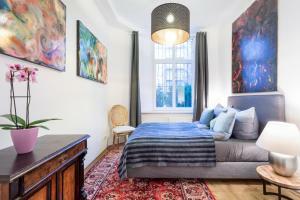 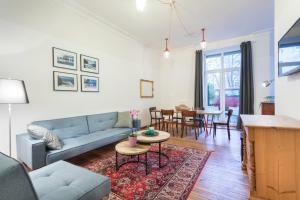 GreatStay Apartment - Bodikerstr. 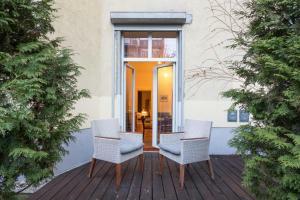 offers free WiFi and garden views. 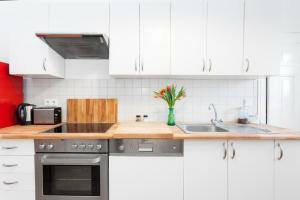 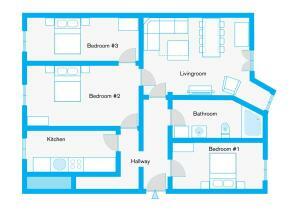 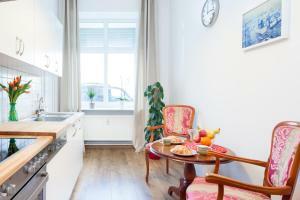 The accommodation comes with a kitchen and dining area. 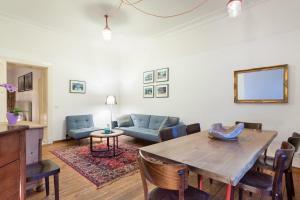 The living room includes a sofa and a flat-screen TV. 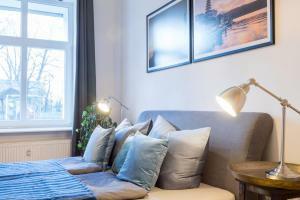 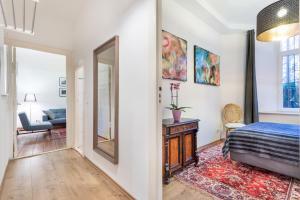 GreatStay Apartment - Bodikerstr.is 1.6 km from the Mercedes Benz Arena and 4.2 km from Alexanderplatz. 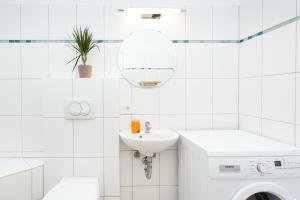 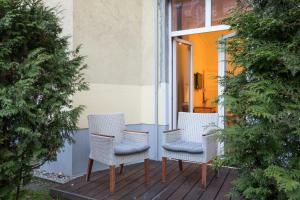 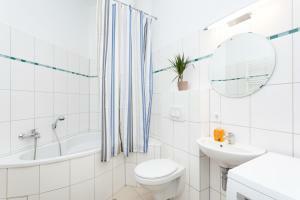 It is a 10-minute walk from Ostkreuz Train and Underground Station.. 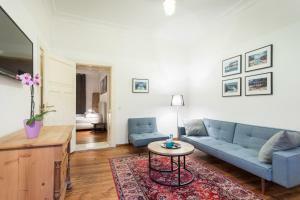 This stylish holiday apartment features a living room with a sofa, a flat-screen TV and free WiFi.